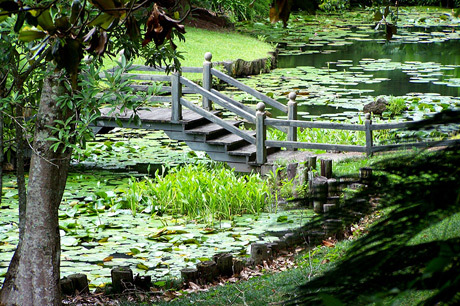 There is always something blooming at Bellingrath Gardens! 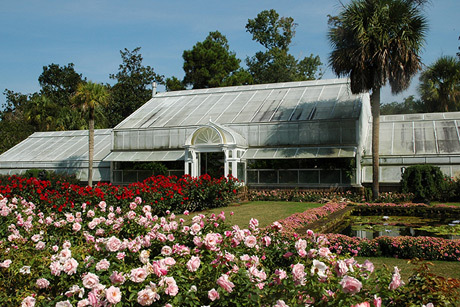 In winter, come see over 400 varieties of camellias, Alabama’s State Flower and what Walter Bellingrath referred to as the “aristocrat of Bellingrath Gardens”. 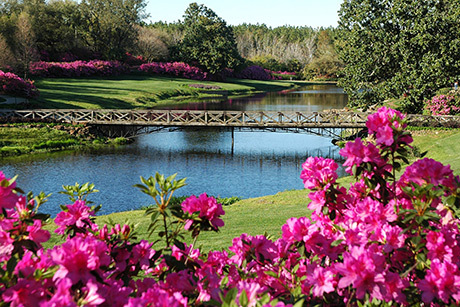 In spring, our gorgeous azaleas are everywhere. 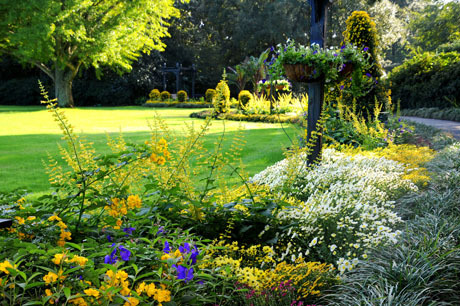 Summer is all about roses, hydrangeas and beautiful tropicals. 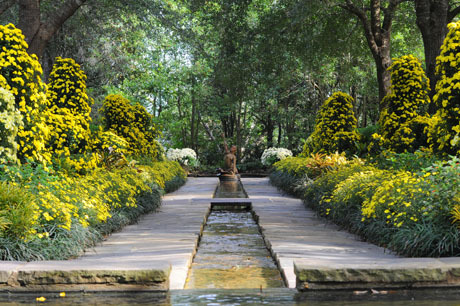 You absolutely don’t want to miss our spectacular Cascading Chrysanthemums gracing the Gardens every fall! 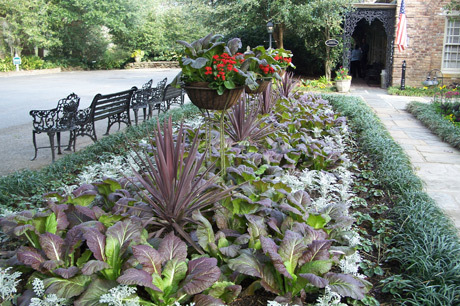 At Bellingrath, all seasons are simply beautiful! 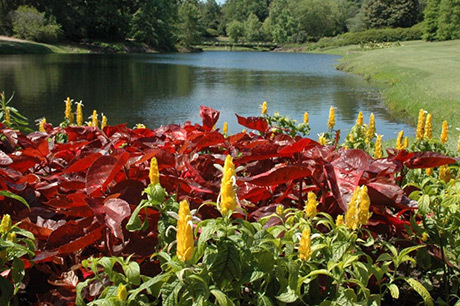 While reviewing this schedule to plan your visit, please remember that you may see these blooms only with Mother Nature’s kind cooperation! 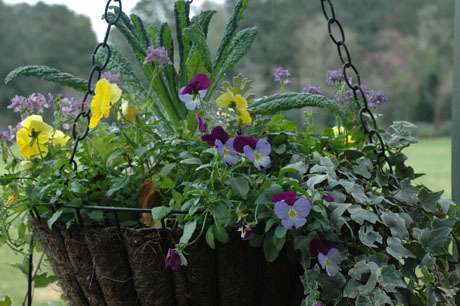 To find out what’s in bloom right now, click here. 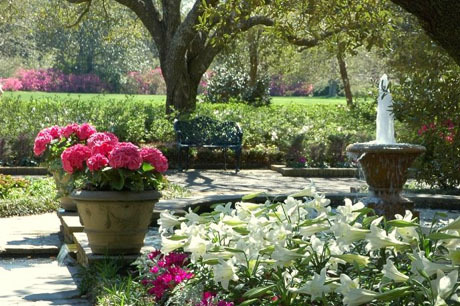 Enjoy the blooms of more than 250,000 vibrant azaleas in an explosion of color throughout the 65 acres of Bellingrath Gardens. For precise times of the azalea blooms, please check Azalea Watch on our website. 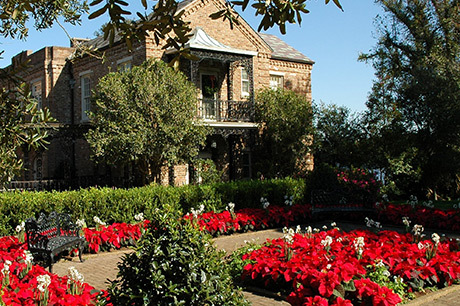 Bellingrath’s award-winning Rose Garden is among the many highlights of the season. 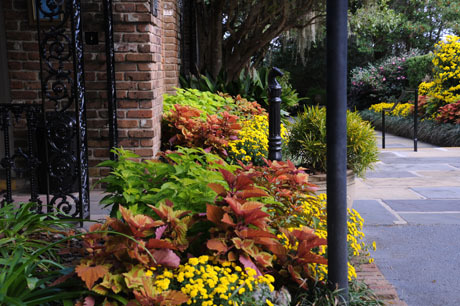 Hundreds of colorful, four-foot-long cascades of chrysanthemums are displayed on bridges and balconies and in baskets and containers through the Gardens. This show is the nation’s largest outdoor chrysanthemum display.